Customs clearance of cargo at ports was handled by three kinds of people who were regulated by the customs. Dalal or “pass writer” was the oldest known category predating even the establishment of the Bombay Port Trust in 1873 and the enactment of the Customs Act in 1878. Dalals were responsible for preparing documents at the customs. The first known dalal was said to be DosabhoyMistry who secured a licence to transact business as far back as in 1858, the year East India Company made its exit from the country. Muccadams were another kind of people engaged in the physical handling of cargo at the docks and had no authority to process documents through Customs. The firm CurumseyDamji was said to be functioning as Muccadams around 1858. The third kind of people emerged towards the end of the eighteenth century. They were clearing agents licensed by the Sea Customs Act, 1878. They could assume the activities of both the Dalals and Muccadams and they also had the added authority of signing documents on behalf of merchants. In 1960, with the New Custom House Agents Licensing Rules with modifications to the then existing CHA Licensing Rules 1957 were notified. A need for a joint representation to the Government and common action was felt. Accordingly a joint conference of all Clearing Agents Associations of Bombay, Calcutta, Madras, Cochin, and the Karachiwala Association was held in Mumbai. It was during this meeting that it was resolved to form a federation of all the customs clearing agents association in India. 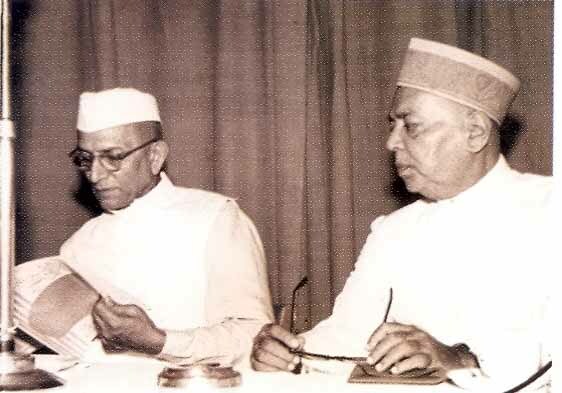 On 2nd December, 1962, the then Union Minister of Finance Late.ShriMorarjee Desai inaugurated the Federation of Customs Clearing Agents Associations Of India (now, Federation of Freight Forwarders’ Associations in India).The Bombay, Calcutta, Cochin, Jamnagar, Goa, Kandla and Bhavnagar Associations formed the Federation. 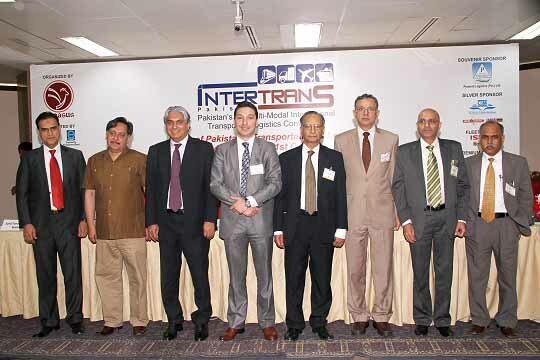 Today, Federation of Freight Forwarders’ Associations in India (FFFAI) is the Apex Body and the Sole Representative of 24 Member Associations from all over India representing 5000 Custom Brokers and Freight Forwarders (employing over 1,00,000 people) and controlling ninety per cent of India’s international logistics trade. In addition, organisations who are directly or indirectly connected with freight forwarding, shipping and commerce are also associated with FFFAI. FFFAI the only national body in the filed of freight forwarding and logistics, which is has representation on international associations like International Federation of Freight Forwarders Associations (FIATA) and International Federation of Freight Brokers Associations (IFCBA). FFFAI has actively represented in these international bodies and past Chairmen of FFFAI have been at the helm of affairs of these international associations. 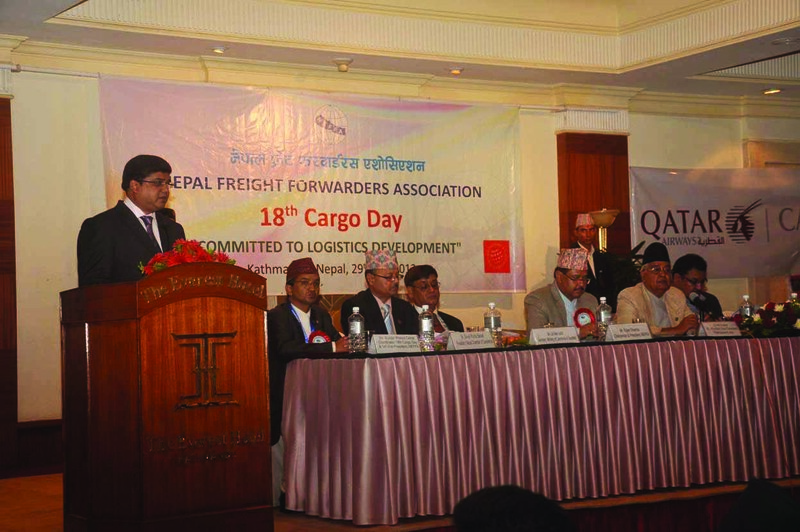 With all Government Authorities, Organizations, Ports / Airports, Trade Bodies and other stake holders in International Trade recognizing FFFAI as a sole representative of Custom House Agents and International Freight Forwarders, FFFAI enjoys consultative status on all the matters of importance concerning International Trade. FFFAI is the Largest Non-Governmental Organisation in the field of International Transportation in India and is recognized by the Ministry of Finance, Ministry of Commerce, Ministry of Shipping, and Ministry of Civil Aviation and consulted on issues, policy decisions and procedures for Custom House Agents, Freight Forwarders, Multimodal Transport Operators, Shipping, Aviation and EXIM Trade. Former President of India, Smt. Pratibha Devi Singh Patil, granted audience FFFAI in Rashtrapati Bhavan. FFFAI has also been invited for a Joint Conference with Secretary General of World Customs Organisation Mr.Kunio Mikuriya and Senior members of the CBEC. FFFAI. Ministry of Commerce & Industry had invited FFFAI to do a sample run on the Bottlenecks in The International North-South Transport Corridor (INSTC) project and submit recommendations. FFFAI and its members have been felicitated for their efforts and achievements in the field of logistics. On the occasion of International Customs Day in 2013, was FFFAI was recognized with World Customs Organization – Certificate of Merit for its contribution to the logistics and maritime fraternity and services to the nation. Former Chairman of FFFAI -Late Mr.M.K.Ghosh, former Vice- Chairman of FFFAI – Mr.Nailesh Gandhi and Advisor of FFFAI – Mr. Naval Mehta have also received the same recognition. FFFAI has undertaken lot of initiatives and activities for the furtherance and growth of the logistics sectors and for benefit of members. Launched FFFAI-SBI (State Bank of India) co-branded ATM imprest card which is the first of its kind in the country. Organizing Trade Fairs to create a platform for players in the logistics industry to display their skills, expertise and efficiencies. FFFAI imparts formal vocational training to members of logistics fraternity to improve their knowledge and skills thereby increasing the quality of personnel engaged in the profession. FFFAI through its educational wing INDIAN INSTITUTE OF FREIGHT FORWARDING (IIFF) conducts a six months part-time DIPLOMA COURSE in FREIGHT FORWARDING, which is recognized by FIATA. FFFAI has successfully completed 5 batches of this course and assisted in placement of students in the industry. FFFAI also organizes Training of Trainers Workshops to develop Trainers within the industry. War Veterans and Police Personnel for their bravery, sacrifice and for putting nation above self. To strengthen FFFAI to be the largest and strongest body in the Logistics Sector in the World.